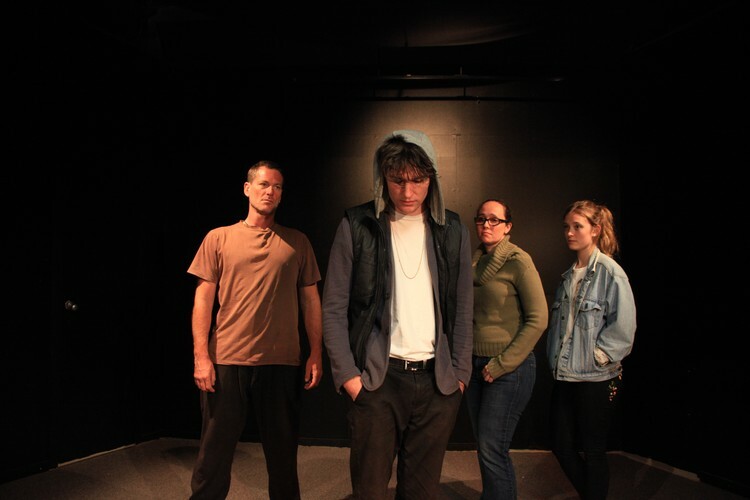 'Home Invasion', by Justin Eade, debuted at the Nelson Fringe Festival on May 3 2018, and features Nathan Green, Miranda Warner, Stuart Corkery and Lucy King. It now has a season at Ghost Light Theatre in Nelson, May 16 to 19. "Taylor, an entitled youth breaks into ex SAS soldier Peter Methune's house, but happens to have picked on the wrong man. He is captured and offered a choice: be dobbed in to the police or come and work for Methune renovating the house for a couple of weeks. Taylor takes the latter option and he and Methune begin working together doing up the house. Despite some rocky moments and a clash of attitudes, an empathy begins to develop between the two as Taylor realises Methune is not abusive like his own father and genuinely wants to help him. In between their interactions with each other, Methune is visited by his wife, Sandy, and Taylor by his girlfriend, Miri, and there is much to work out on those fronts too..."